Sticky9: Brand strategy by Firebrand Insight. Sticky9: Brand strategy – where to next? 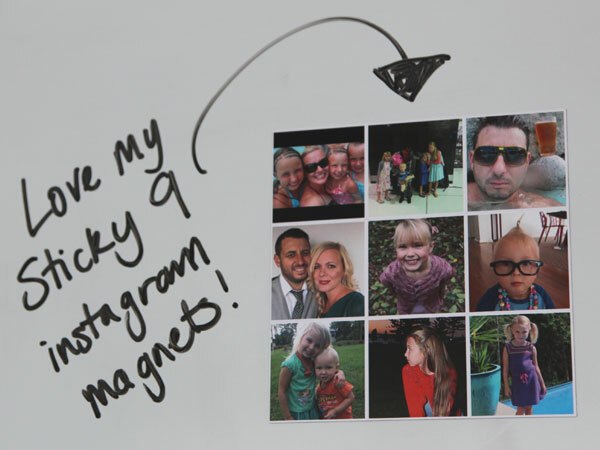 Sticky9 has established a great reputation as an online supplier of fridge magnets and other digital photo products. They set Firebrand the challenge of defining a customer-driven brand strategy for its principal markets; The UK, USA and Australia. Our innovative approach involved the setting up of micro-community forums to explore issues and concerns in significant depth paired with a major online survey to quantify and validate qualitative direction. A high-energy two day workshop helped ensure that findings were embedded within the organisation and Firebrand continues to work with the brand for NPD evaluation. “Firebrand did a very professional job in assessing what drives and motivates current customers. The debriefing process proved critical in ensuring the findings achieved due prominence within the business”.